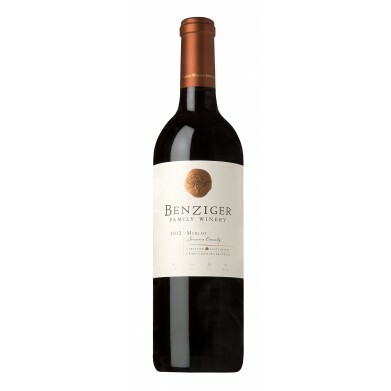 BENZIGER FAMILY WINERY MERLOT for only $17.39 in online liquor store. Benziger Merlot is marked by aromas of bright cherry, red fruit and black plum with notes of vanillin spice which are confirmed on the palate with flavors of blackberry, chocolate and dried herb. Brimming with bright, well-developed fruit, the wine shows a rich, full-bodied middle mouthfeel, fine grained, well-integrated tannins and a long, spice and cream finish.